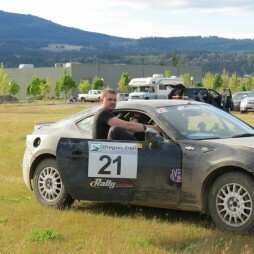 Chris started co-driving back in 2010 with a low budget, grassroots team. In the early days only racing regionally in western Canada. In the years since, growing his experience base, Chris has raced with many teams with varying budgets and experience. In 2017, Chris is working with several different teams within the Candian championship and in the United States. 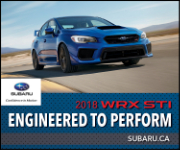 Chris Works as a director on the both the Rallywest and CARS board. We are working hard to continue growing the sport both within Canada and trying to draw more competitors from other countries.